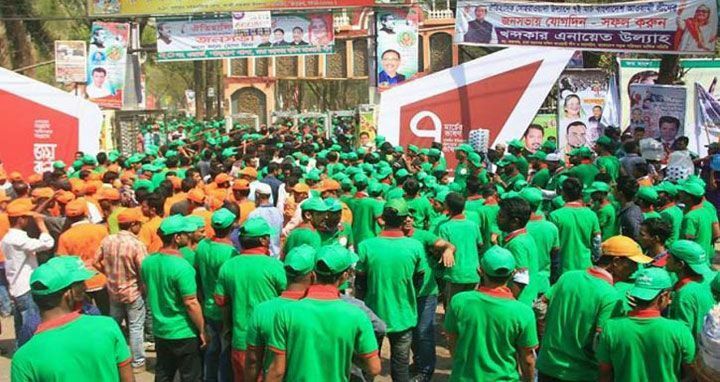 Dhaka, 7 Mar, Abnews: The public rally of Awami League marking the historic March 7 began at 2.30 pm in city's Suhrawardy Udyan through recitations from the holy Quran, the Geeta, the Tripitaka and the Bible. 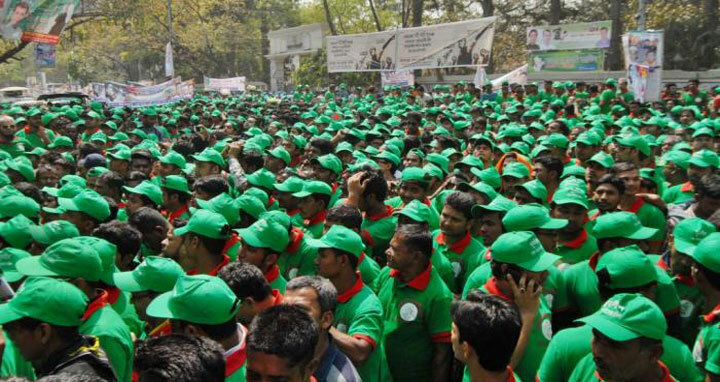 Awami League President and Prime Minister Sheikh Hasina is presiding over the rally. On this day in 1971, Father of the Nation Bangabandhu Sheikh Mujibur Rahman, in his historic speech in the then 'Race Course Maidan', now Suhrawardy Udyan, directed the freedom-loving Bangalees for waging a decisive struggle against the Pakistan occupation forces.